Fifty years ago, President Lyndon B. Johnson’s wave of Great Society legislation gave historic momentum to greater economic and racial equality. Much of that progress is embedded in society today, and yet the income gap between the richest and poorest Americans is the largest since the Great Depression, racial tensions continue to polarize society and gender equality remains a struggle. How can the enduring challenges of inequality be addressed today? 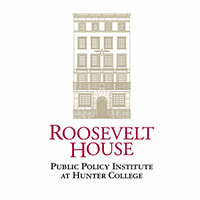 That is the question to be explored in a conference, Legacies of the Great Society: War, Poverty and Voting Rights, at the Roosevelt House Public Policy Institute at Hunter College, March 24 and 25, 2015. Panels of scholars, practitioners, experts and advocates will assess the impact of the Vietnam War, the effects of War on Poverty programs, and the consequences – then and now – of the Voting Rights Act. 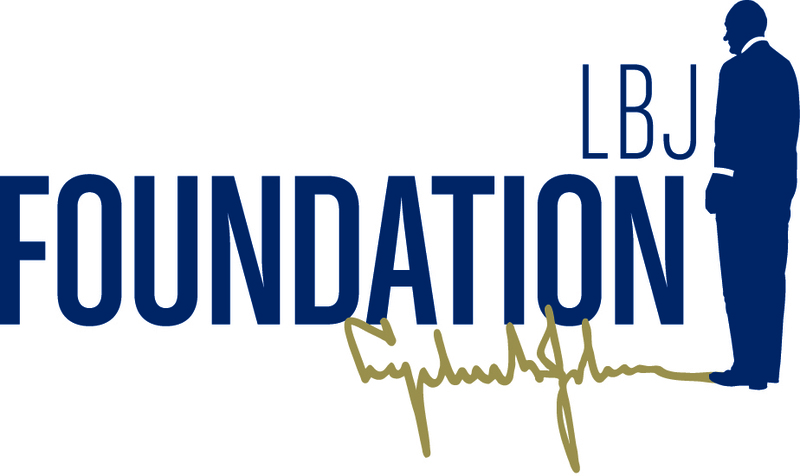 Keynote speakers will include Sheldon Danziger, President of the Russell Sage Foundation; Joseph A. Califano, Jr., Founder of CasaColumbia and former U.S. Secretary of Health, Education and Welfare; Robert B. Semple, Jr., Associate Editor of the Editorial Page of The New York Times; and Michael Weinstein, Senior Vice President for Programs and Chief Program Officer of the Robin Hood Foundation. For Video and Audio of the Conference, see the Full Conference Website. For a Summary of the Conference Proceedings, see the Conference MagaScene.